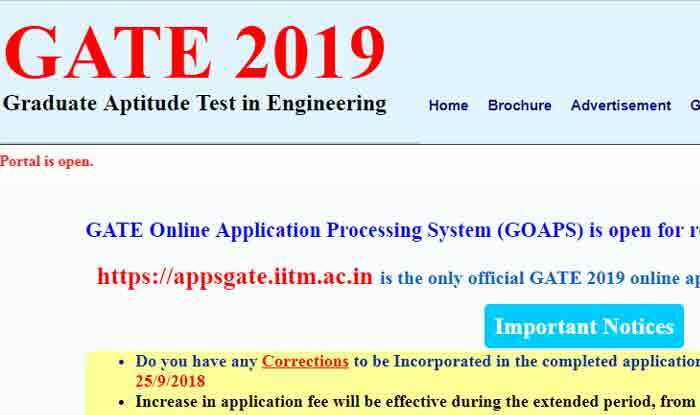 GATE 2019: Admit card for the Graduate Aptitude Test in Engineering (GATE) 2019 will be out at 4 PM on Friday on the official GATE website – gate.iitm.ac.in. 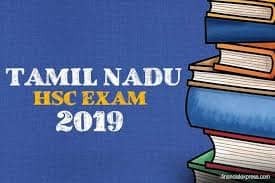 The Graduate Aptitude Test Engineering (GATE) 2019 examination which will begin on February 2 and end on February 10 at 9:00 AM is being organised by the Indian Institute of Technology (IIT) Madras. The admit cards should be printed in coloured version only. 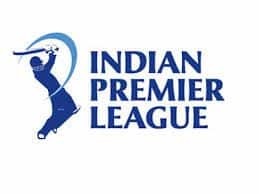 The admit card will be considered valid only if the candidate’s photograph and signature will be clear and legible.